Husson University has an acceptance rate of 80%, making it largely open. Students with good grades, test scores, and a strong application have a good chance of being admitted. To apply, students can fill out an application with the school, or through the Common Application (more information on that below). Interested students will also need to submit high school transcripts, SAT or ACT scores, a letter of recommendation, and a personal statement. Husson University is a small private university with the feel of a liberal arts college. 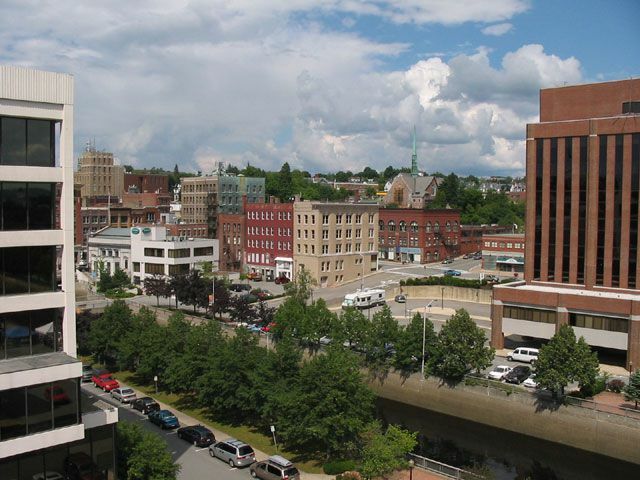 Located on a 208-acre campus in Bangor, Maine, the university gives students easy access to outdoor activities such as biking, hiking, camping and boating. The University of Maine is a few miles away. Founded as a business school in 1898, Husson University is now a comprehensive university with a wide range of undergraduate and graduate programs. Professional fields in business, health and criminal justice are some of the most popular with undergraduates. Academics are supported by an 18 to 1 student / faculty ratio and an average class size of 20. Tuition is significantly lower than most similar private institutions, and the majority of students receive some form of grant aid. The university fields 14 intercollegiate athletic teams. The Husson Eagles compete in the NCAA Division III North Atlantic Conference.